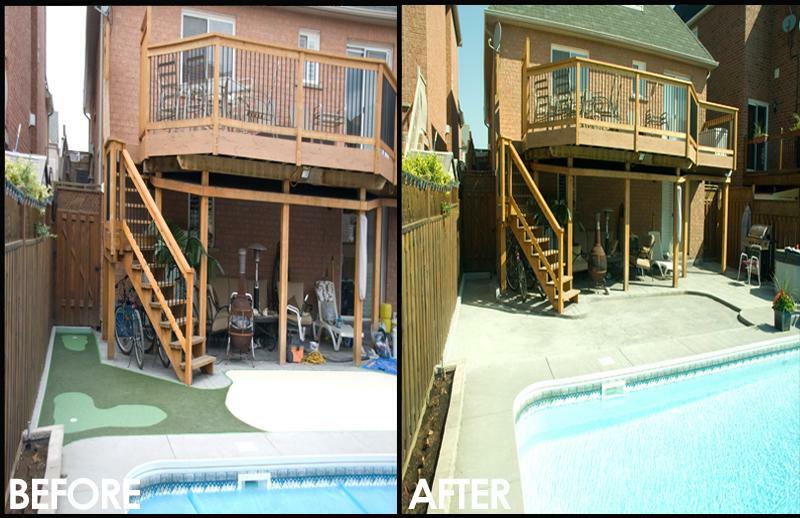 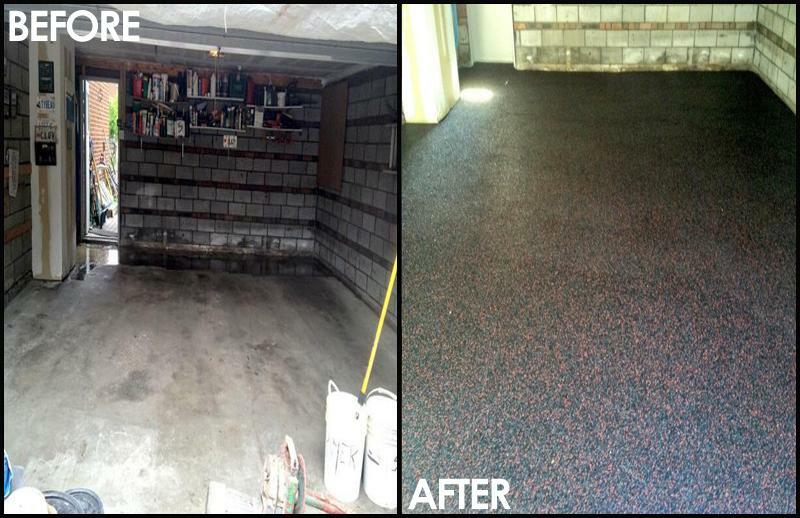 Tired of cracked, unsafe, or unattractive areas around your home? 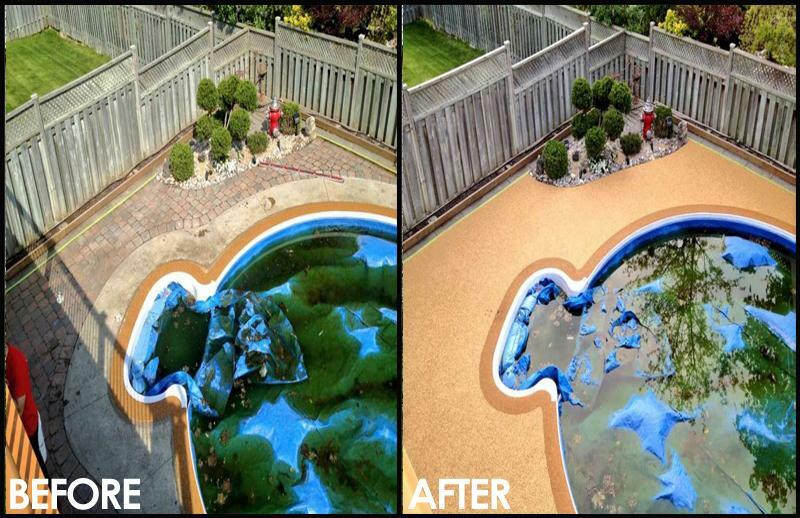 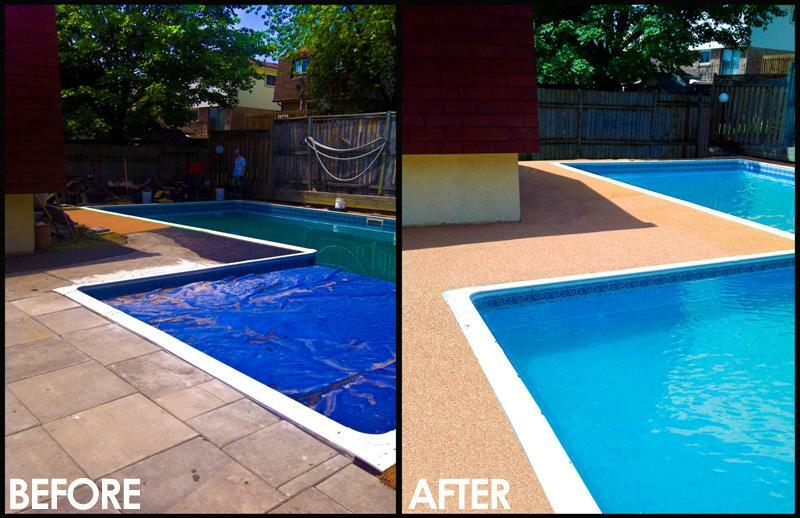 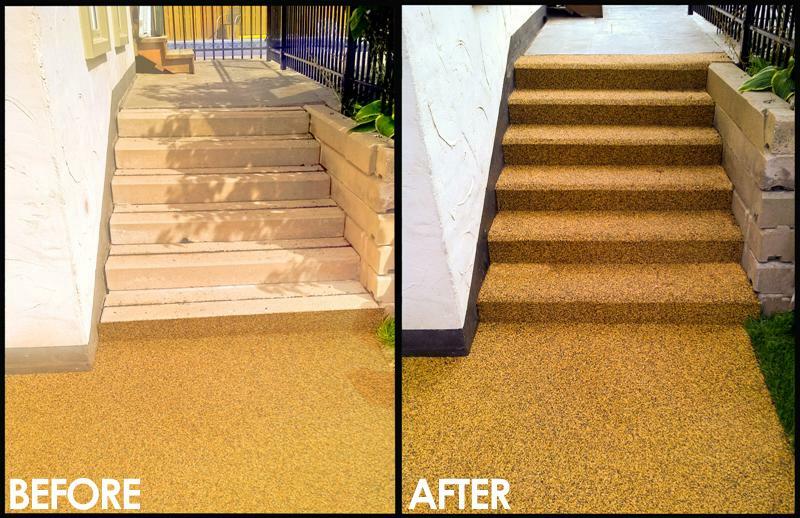 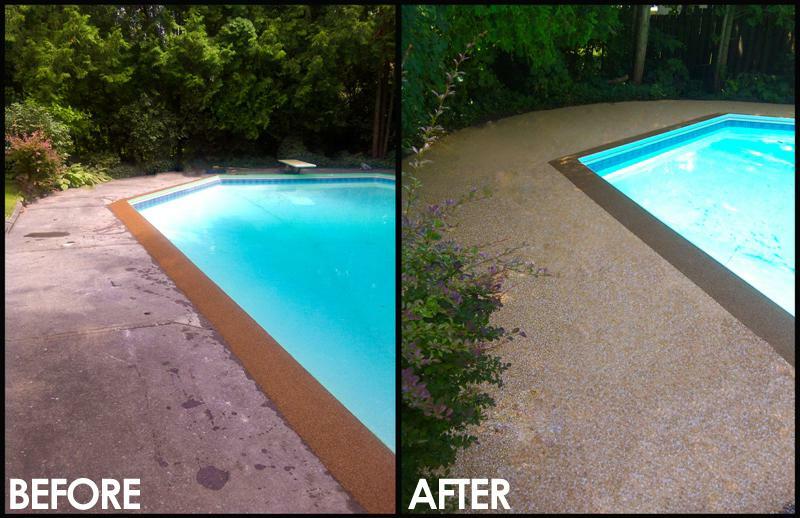 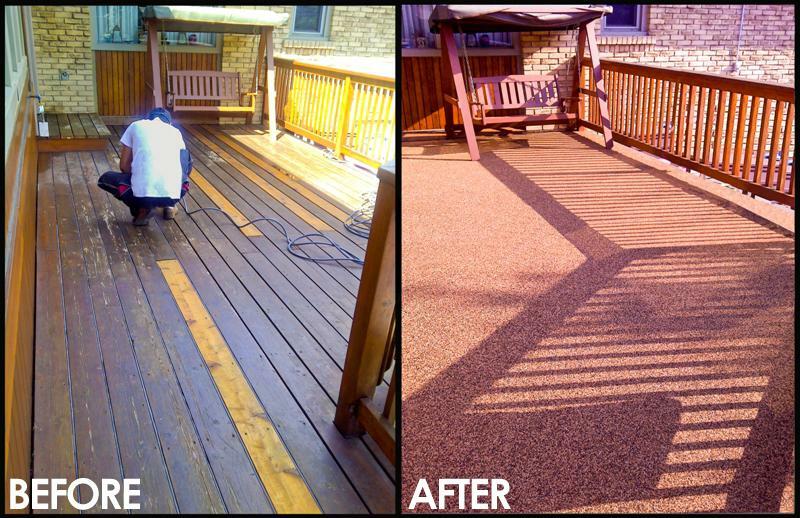 Safety surfacing is the perfect solution! 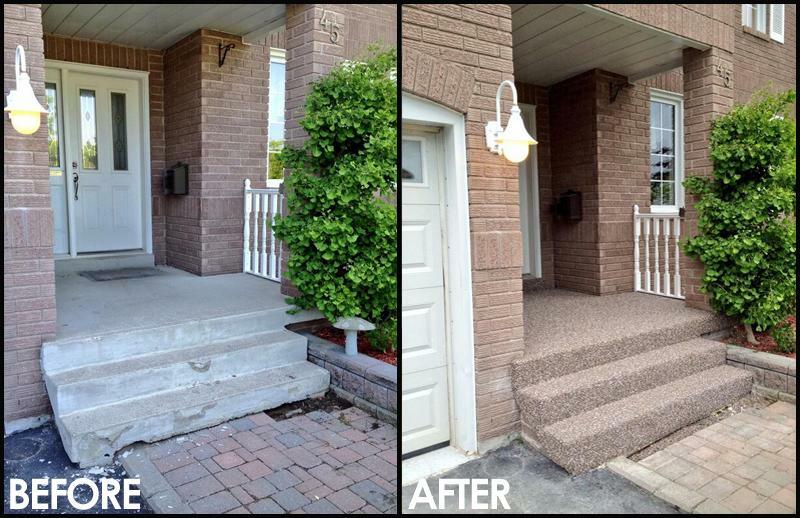 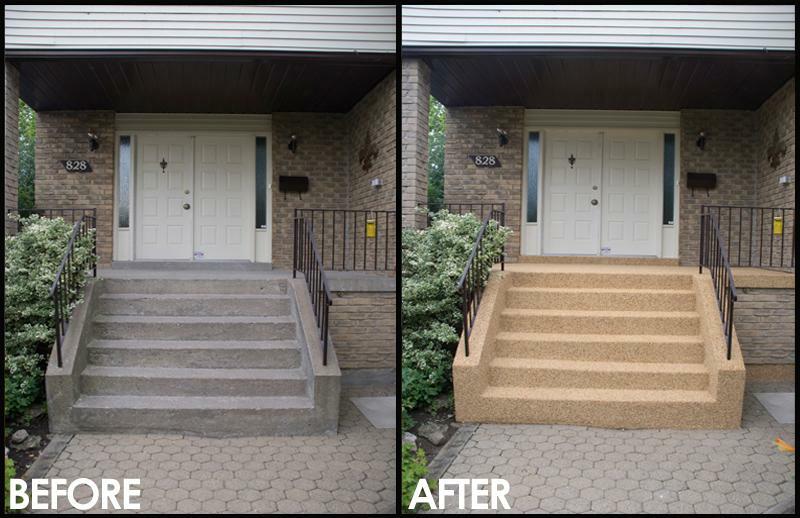 Cracked, uneven, or sunken concrete can cost thousands of dollars to remove and replace and you will still have an unsafe environment just waiting for the next slip or fall. 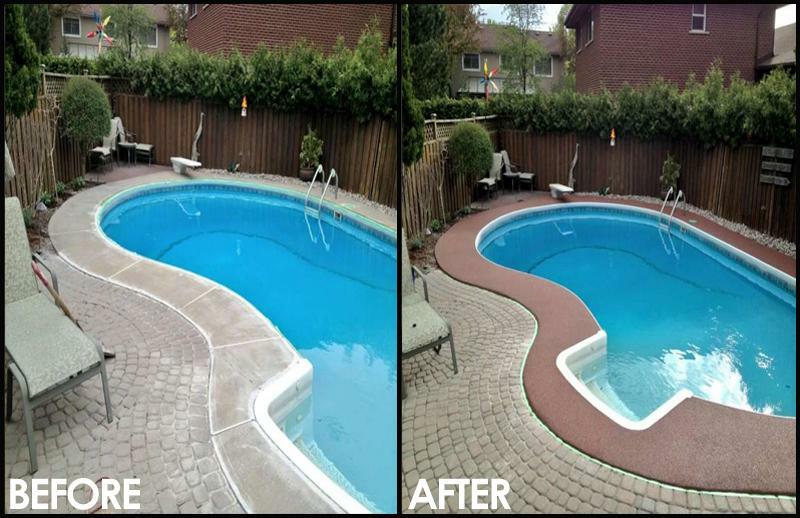 Safety surfacing can be applied over existing surfaces creating a level and safe environment and repairing all cracks or bumps without the cost associated with concrete removal. 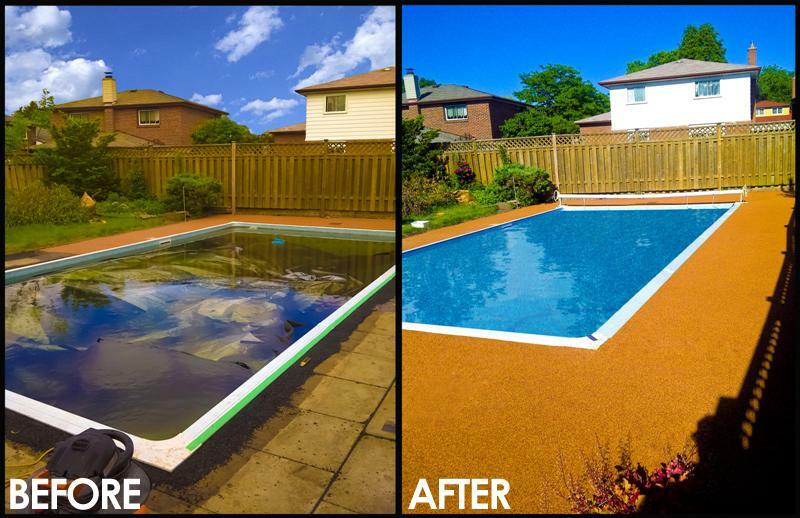 Safety surfacing is designed for the freeze-thaw cycle of the Canadian climate and out performs almost all traditional building products such as brick, concrete, asphalt, and stone.